The technical issue, which has persisted for about three weeks, had forced the House to adjourn plenary on Thursday last week and Tuesday this week. 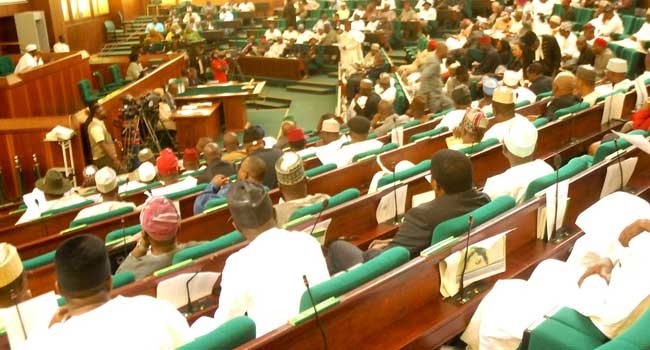 The House of Representatives has again adjourned plenary over the failure of the public address system in the chamber. After saying the opening prayers on Wednesday, the Speaker, Yakubu Dogara, announced that the chamber would have to adjourn sitting to Tuesday, with the hope that a temporary measure would be put in place ahead of time. Dogara, who noted the chamber had been under criticisms, stated that the lawmakers had nothing to hide about the dysfunctional state of the public address system, adding that they needed to tell Nigerians the truth about the situation. While the Speaker asked the committees to conclude their oversight visits to Federal Government’s ministries, departments, and agencies, he urged them to get their reports ready by Tuesday. The lawmakers considered two motions and adjourned.